BATON ROUGE, LA (WAFB) - LSU (9-3) will play in the program’s 50th bowl game, and its 19th-consecutive bowl berth. 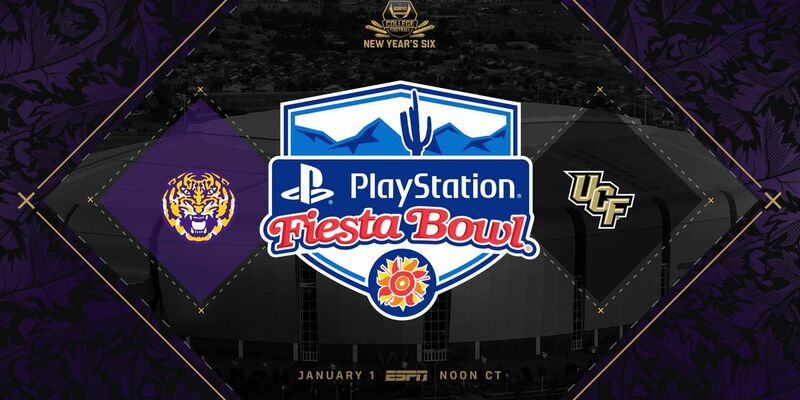 The Tigers will head west for the Playstation Fiesta Bowl on New Year’s Day. They’ll play the University of Central Florida. The 48th-annual Fiesta Bowl will mark LSU's 50th all-time bowl appearance, its first west of Texas. Tickets to LSU’s bowl game will go on sale to the public at www.LSUtix.net.